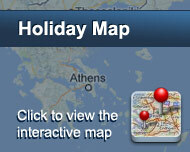 priotis Hotel is less than 1 km away from Rhodes Town, and only 50 metres from the Blue Flag Psaropoula Beach. It features an outdoor swimming pool, a hot tub, gym and sauna. The warmly decorated rooms at Kipriotis Hotel have luxurious private bathrooms. They include free Wi-Fi, TVs with satellite connection, a mini fridge and a well-stocked minibar. A selection of Greek and international dishes is served at the specialty Stage Cooking Restaurant and the a la carte Theme Restaurant. Refreshing drinks and exotic cocktails are served at the Lounge Cocktail Bar. Kipriotis Hotel is 14 km from Rhodes Airport, while it is walking distance from the centre of Rhodes and its attractions. The island’s main port is only 1 km away. Parking on site is free, and car hire can be arranged through the 24-hour front desk. The most recent booking for this hotel was made on 27 Aug at 09:19 from Sweden. 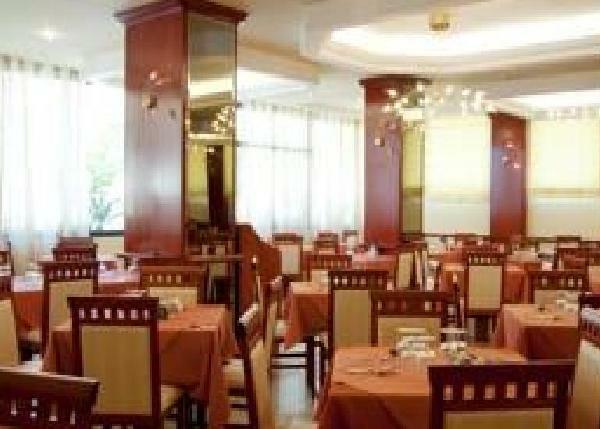 Είστε ιδιοκτήτης ή διευθυντής στο KIPRIOTIS HOTEL; Εγγραφείτε τώρα για δωρεάν εργαλεία, που μπορείτε να χρησιμοποιήσετε για να βελτιώσετε την καταχώρησή σας και να συνδέσετε την ιστοσελίδα σας και το σύστημα κρατήσεών σας.